The children of dragons and humans, the dracons, control eighty percent of the world's governments. Humans worldwide are either subservient or prey. On the small vacation island of Mabi, humans call for war. Sixteen year old Dakota Kekoa lives a double life. By day, she pretends to be a human to infiltrate Mabi Academy, a 'humans only' high-school. At night, she works as a henchman for her draconic mafia family, utilizing her ability to steal and manipulate emotions. 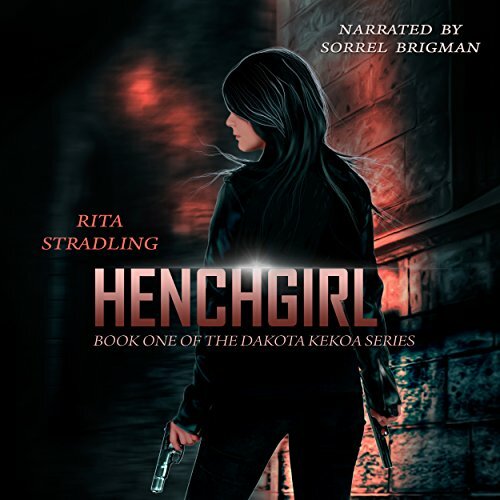 When Dakota's human friend is kidnapped, she takes on the mission to find her. This is not just any mission though; she is diving head first into the escalating conflict between humans and dracons. As more girls disappear and some are discovered dead, Dakota realizes her first honorable mission may also be her last. In 17-year-old Dakota Kekoa's line of work, a job can go bad in a split second. And when a job goes bad, people die. 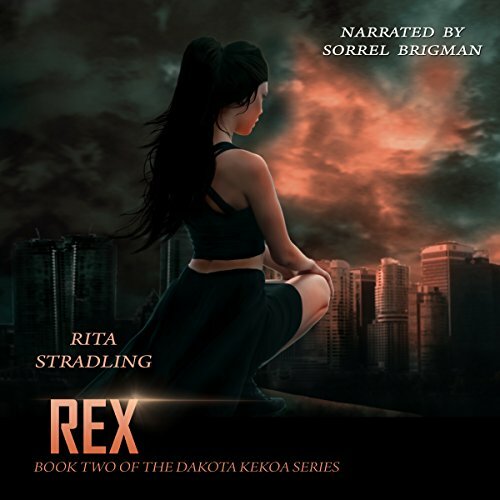 Suspended from working as a tax collector in her draconic family's protection racket, Dakota is assigned a secret mission from her grandfather. A foreign queen has offered a grave insult to Dakota's grandfather by running a vampire dinner cruise off the coast of the Mabiian Islands, and his retribution must be swift.